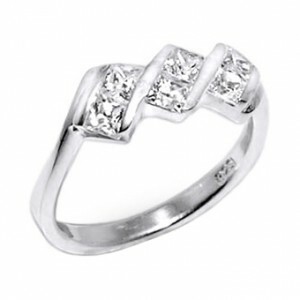 Zirconia 925 Sterling Silver 925ZC-1 Ring. 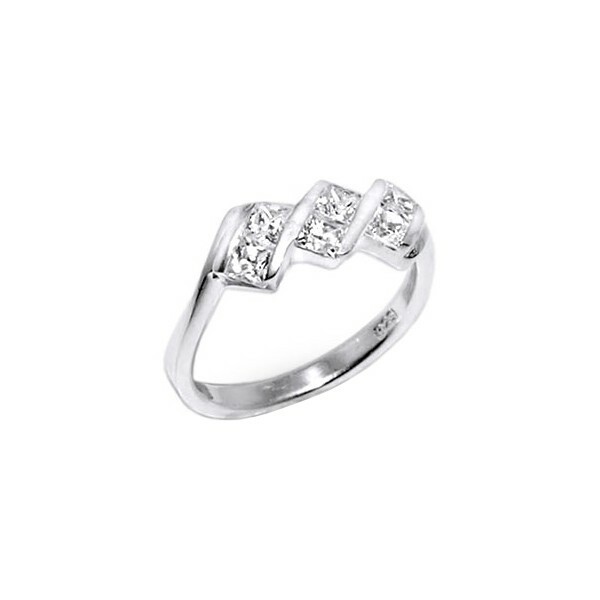 This body jewel zirconia 925 sterling silver 925zc-1 ring made in 925 Sterling Silver & Zirconia, with White as the predominant colour, and with Metallic as a secondary colour, which the material of the base is 925 Sterling Silver, and which the material of the ornaments is Zirconia is proposed to you in 6, 7, 8, 9 size. This product is often bough with blackline 316l ss straight nose pin bone bar w/ foot and 316l surgical steel nose stud screw ring w/ light green strass.